This treatment approach may help provide relief for many women with chronic pelvic pain and urinary symptoms. The exact cause of pelvic pain for many women can be elusive, despite lots of tests and scans. In some cases, the symptoms are related to a problem that is often overlooked, says Dr. Eman Elkadry, an instructor in obstetrics, gynecology, and reproductive biology at Harvard Medical School. Pelvic pain may stem from a pelvic floor muscle problem that can be helped by a specialized form of physical therapy known as pelvic physical therapy. 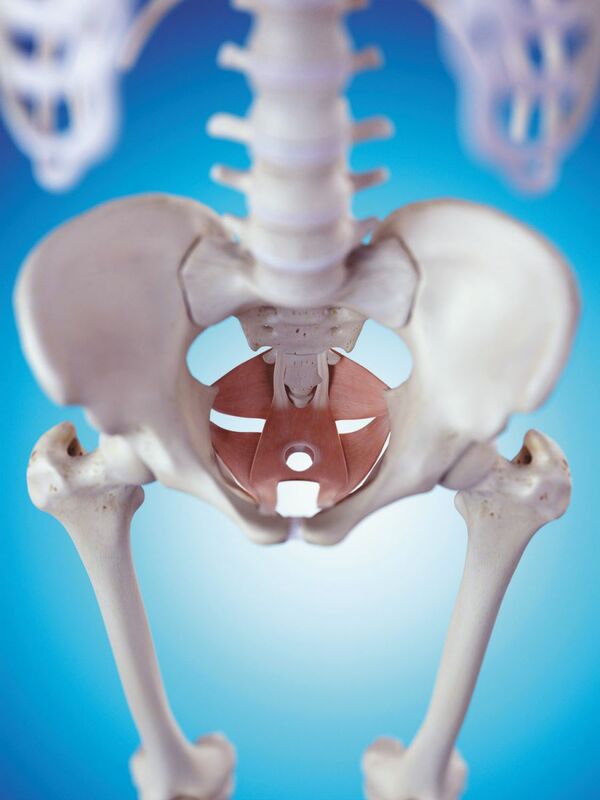 "Although pelvic physical therapy may not work for everyone, it can be quite effective for certain individuals," says Dr. Hye-Chun Hur, director of the Division of Minimally Invasive Gynecologic Surgery at Harvard-affiliated Beth Israel Deaconess Medical Center and associate faculty editor of Harvard Women's Health Watch. She stresses that pelvic physical therapy is normally undertaken by a trained female practitioner.